SCALP TREATMENT Oil/Butter mix with protein encourages hair growth by helping to achieve a healthy scalp, relieve dandruff and nourish hair. 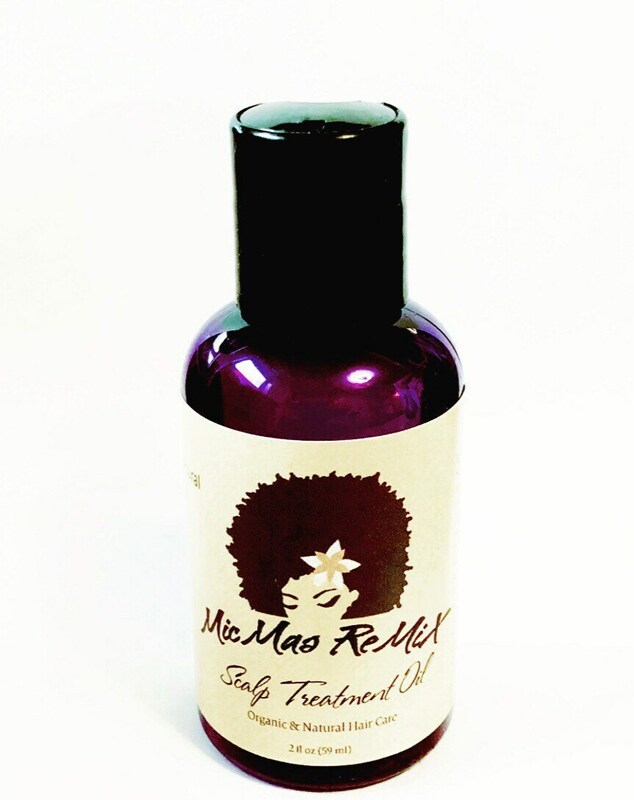 Our MicMas ReMiX Scalp Treatment Oil keeps it fresh to get to the root of healthy hair. 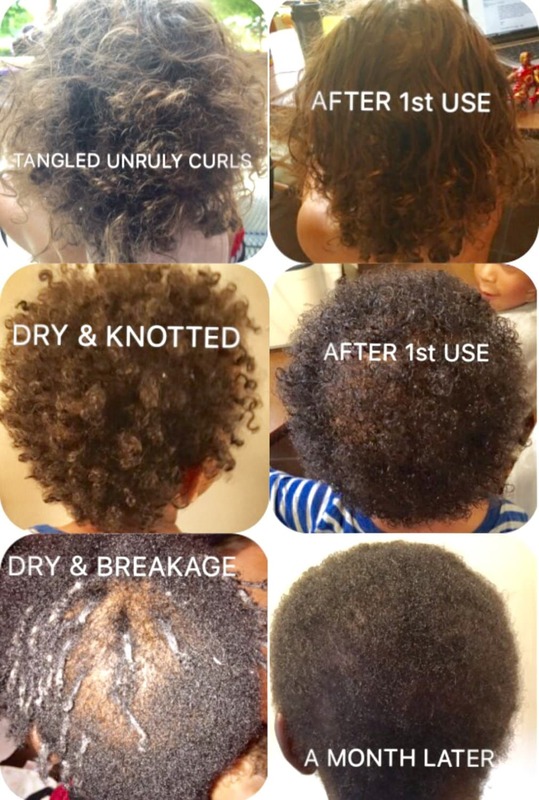 100% all natural ingredients feed the scalp by providing nourishment and hydration. It helps improve manageability, promote hair growth and also puts an end to problems such as dandruff, seborrhea and pruritus. It mixes well with shampoo/conditioner as a nutrient rich boost or you can use it on its own if you prefer only natural ingredients. 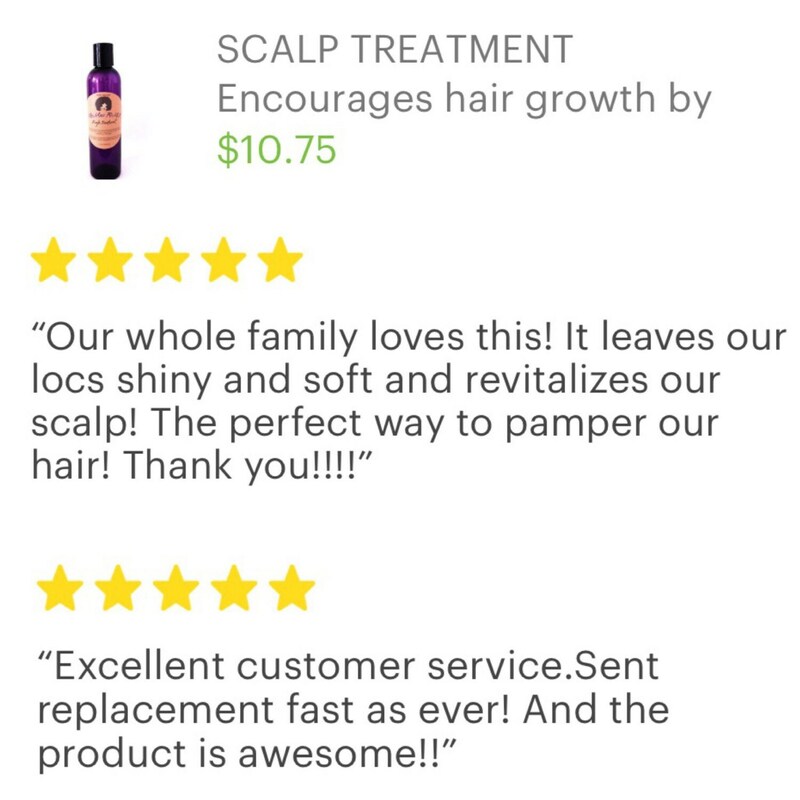 MicMas ReMiX Scalp Treatment feeds your scalp the nutrients needed to have beautiful healthy hair. Absolutely no parabens, sulfates, phthalates, paraffins, propylene glycol, DEA, synthetic color, synthetic fragrance, mineral oil and no animal testing. • Will keep your scalp free of microorganisms that could cause problems such as dandruff, seborrhea, and pruritus. • It widens the lumen of the blood vessels, providing nutrients aiding healthy circulation to your scalp which promotes a healthy scalp, encourages healthy hair growth, and prevents loss of hair. • Nourishes dry, damaged and brittle hair providing essential proteins to rejuvenate hair very quickly. • USDA certified organic, kosher and gluten free. Non-GMO project verified. Free of pesticides, bleach and hexane. • Soothes dry itchy scalp. • Absorbs easily into the scalp and does not clog the pores. • Shea butter has emollient qualities high in fatty acids that makes it excellent for locking in moisture. 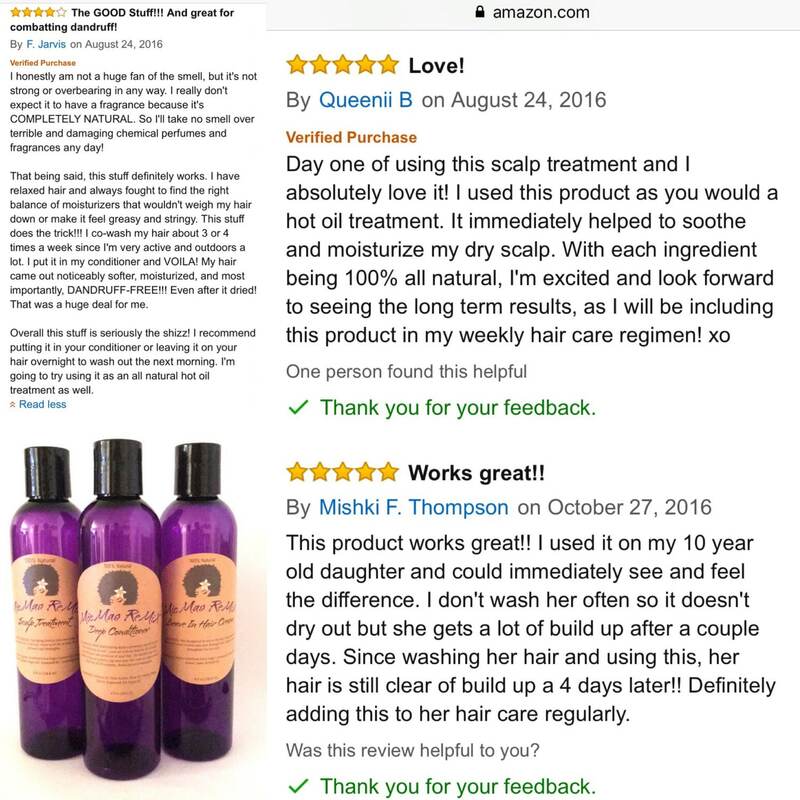 • Helps prevent and stop hair loss due to the production of a hormone, called DHT (dihydrotestosterone), which is hampered when olive oil is applied to the scalp. • Adds moisture to the scalp. 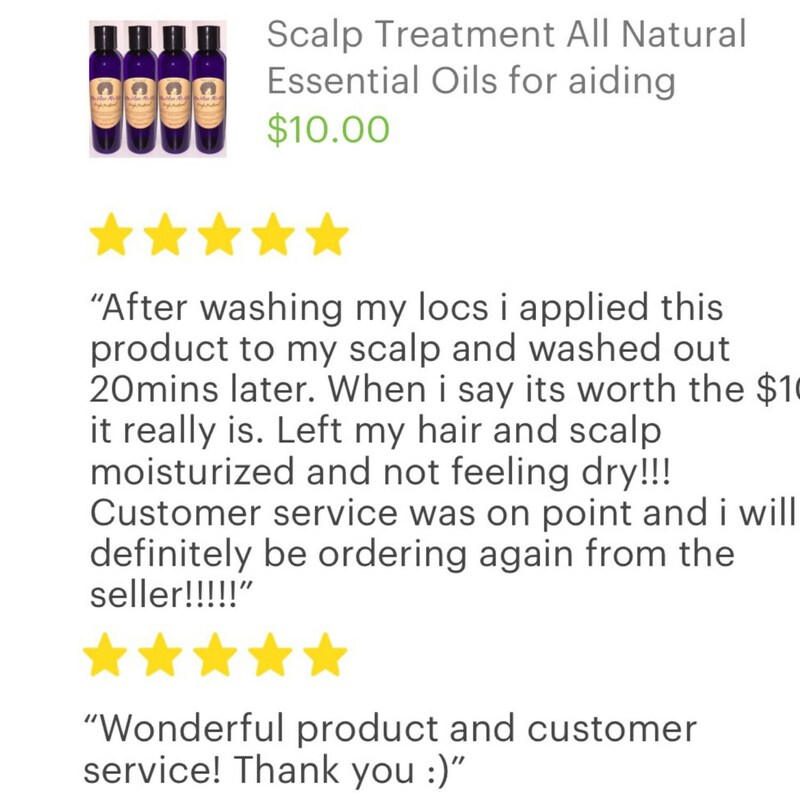 • Heals scaly and dry scalp. • Has antibacterial properties and antifungal properties that fight off scalp problems such as dandruff. Haven’t used yet but will soon. I tried this product for the first time yesterday and I love it my scalp is moisturized. Thank you!!!! Our whole family loves this! 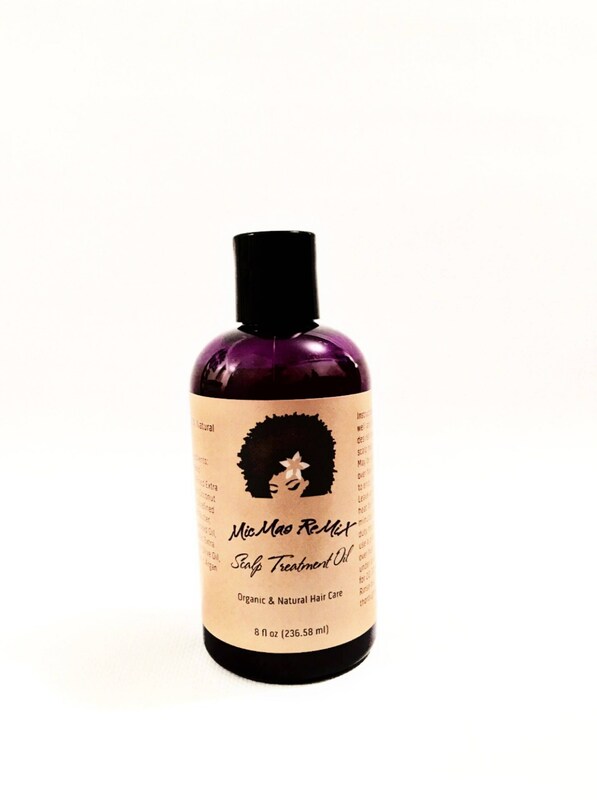 It leaves our locs shiny and soft and revitalizes our scalp! The perfect way to pamper our hair! Thank you!!! !